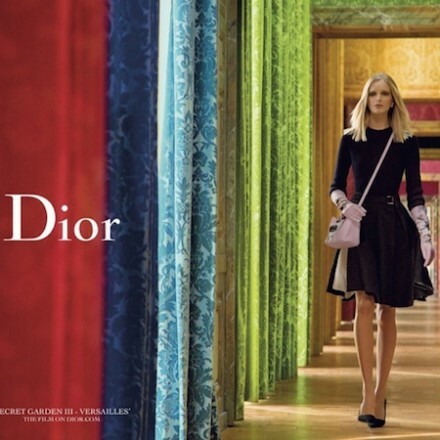 Discover the third chapter of the “Secret Garden” campaign at the Château de Versailles, in a film by Inez and Vinoodh. 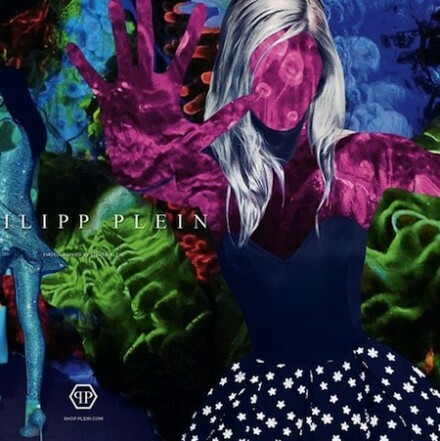 Philipp Plein Spring/Summer 2015 campaign features coral reefs and nautical sea creatures (which were 3D-projected at the collection). 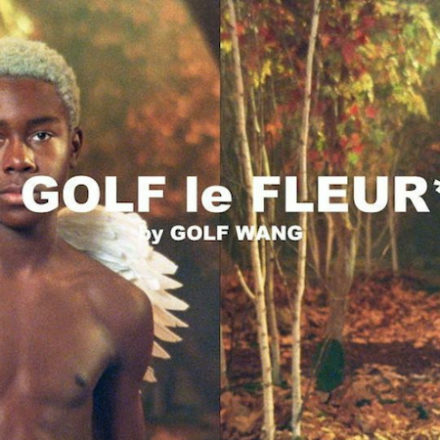 Tyler, the Creator shared GOLF WANG/GOLF le FLEUR* FW18 Collection video lookbook, starring A$AP Rocky. La Collection Memento N°2 focuses heavily on denim and was inspired by the 1986 Paris runway debut of KENZO Jeans.